The Pupil Premium was introduced in April 2011. It is funding that is given to schools by the Government to raise the attainment of disadvantaged pupils. In 2012-2013 the Pupil Premium was extended to pupils who have been eligible for free school meals at any point in the last six years (Ever6 Free School Meals measure). Our schools also receive funding for children who are in care (CiC) and a smaller amount for the children of service personnel. Do you know anyone who is entitled to FREE school meals? The Government gives money to schools to help children from lower income families do their very best. This funding is called a ‘Pupil Premium’. For every child eligible within Raedwald Trust, the school will receive a minimum of £935. 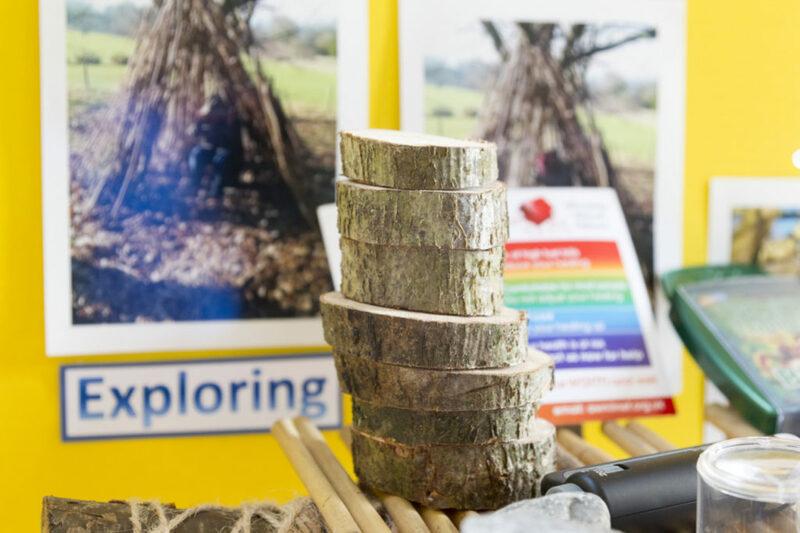 With this money we work to improve and update the resources your child is able to use in school and create opportunities to access a variety of additional support and provision. Please register ASAP to make sure your child doesn’t miss out. First, check if you qualify – it is not just if you are unemployed, so please look at the list below. Registering is really quick and easy – if you think you qualify, speak to a member of your child’s school admin team or visit Suffolk County Council’s website here. If you want your child to have a free, healthy meal at lunchtime that’s great – they will get the free meal (saving you more than £350 a year), extra benefits and the school gets £623 extra. If you don’t want your child to have school meals they can continue as normal – as long as you qualify and are registered, the school still gets £623 extra.